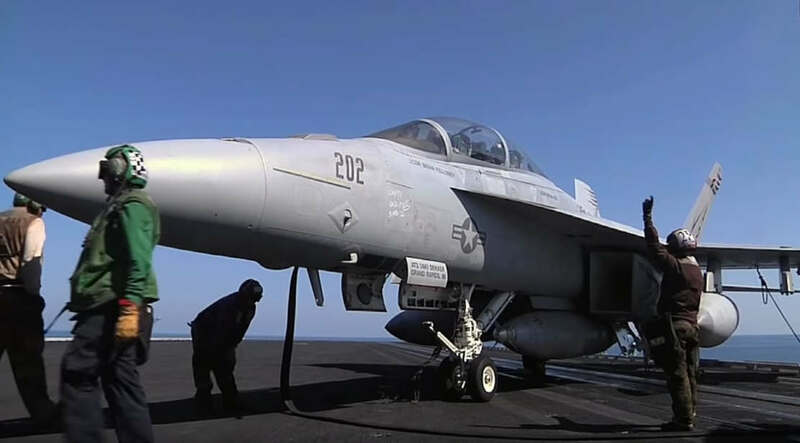 The flight deck of an aircraft carrier during flight operations is one of the most dangerous places on earth. And even though it might look like total chaos, it’s really a finely tuned and highly organized action. Everybody has a job to do. The aircraft carrier USS Enterprise (CVN 65) conducts flight operations while deployed in the Mediterranean Sea.